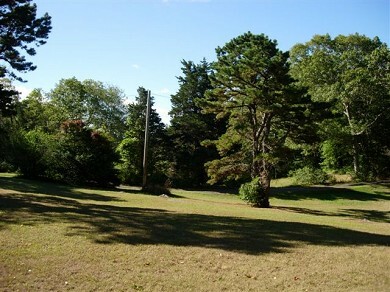 Our home is situated on over 2 cleared, acres on lovely Lambert's Cove Road, less than one mile to Lambert's Cove beach and half a mile to Seth's Pond. The home features an eat-in kitchen, living room with cable TV and DVD and a private setting. Enjoy cooking out on the charcoal grill, flying kites and exploring the trails adjacent to the property. 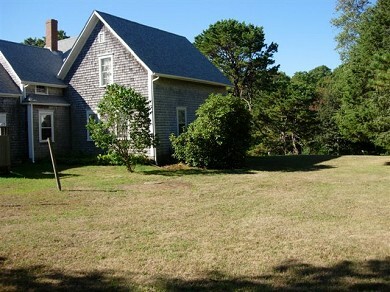 Ten minute drive to Vineyard Haven and convenient to Up-Island. On-island caretaker and responsible owners make for a hassle free trip. Our family has enjoyed this house for generations, and we hope yours will too. This home has 5 bedrooms (One with queen bed, two with one full bed each, one with two single beds and one with one single bed). Other features include 2.5 bathrooms, a charcoal grill, outdoor seating, washer and dryer, dishwasher, microwave, linens, cable TV, DVD player and an enclosed hot and cold outdoor shower. It is a great house for a family. Additional availability info: Check-in at 3pm. Check-out by 11am. This is a Saturday to Saturday vacation rental. Additional pricing info: A $300 security deposit/cleaning fee is required. The balance will be returned after cleaning. State and local taxes of 5.7% will apply. After a wonderful vacation in 2013, our family decided to return again this past summer. Once again we were extremely happy with the home, property and its location to the things our family enjoys when we visit the island. The weather held up well during our stay and we loved being literally minutes by car to Lamberts Cove and within walking distance of Seth's pond. Upon return from the beach or pond the outdoor shower had a line of people young and old. When at the house we BBQ'd the majority of the evenings and set up a badminton net for the kids. The kids plowed through puzzles in the living room and caught fireflies in the early evening. The location of the home is set back off the road a bit so street traffic is at a minimum. Again the lot is large (check it out on google earth) so there was plenty of room for our kids to explore and play. 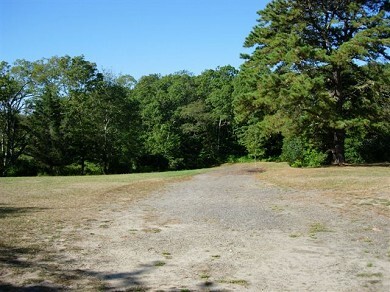 At night the open lot allows clear access to the night sky. Being from just outside NYC this was a nightly event and treat.